At Verrado, you design your own lifestyle. Why not design your own home, too? 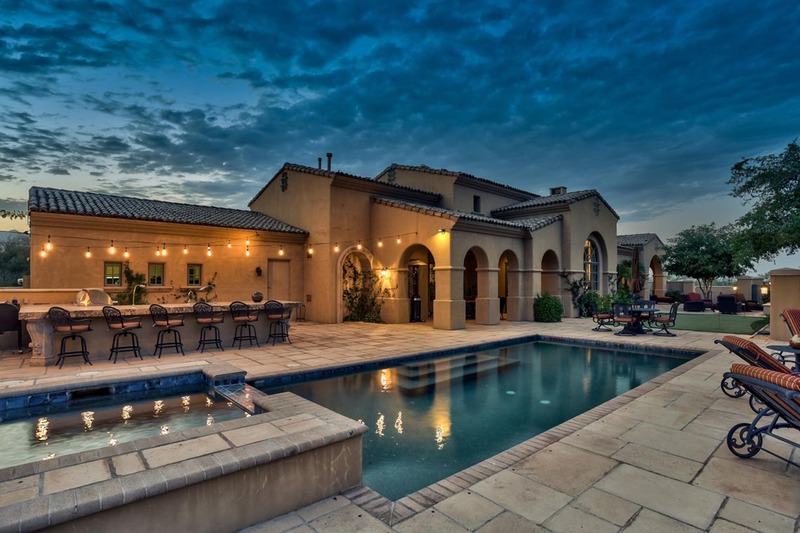 A custom-built house at Verrado is the best way to create exactly what you want in a new home. Within the gently rolling terrain of Verrado, our custom homes and homesites offer you rare beauty and exceptional privacy. Each homesite’s building envelope creates endless possibilities for a lifestyle uniquely suited to you. Some prefer to live close to shopping, schools and entertainment while others opt for wide-open spaces where nature casts its spell. 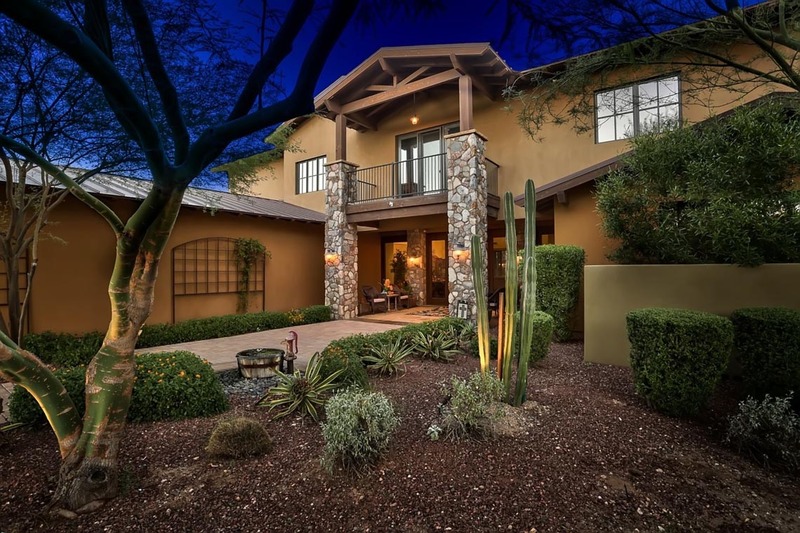 Our custom opportunities, feature mountainside homesites with golf and city views, close to Verrado’s vibrant small town charm. Homesites range from one-half acre to over three acres. Learn more about our custom builders and custom home sites by calling Verrado Realty directly at 623-792-5900.